The morris is more than just a leisure interest; it's a way of life. 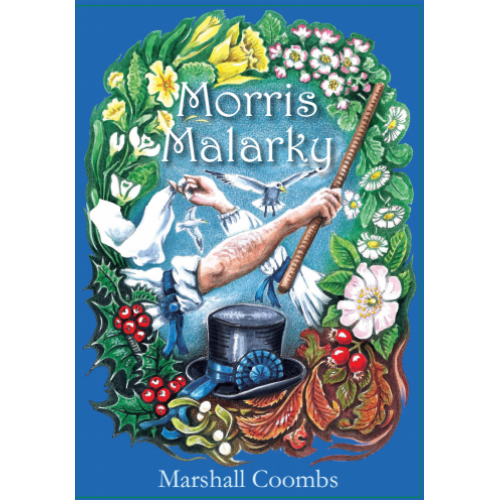 This new novel follows the fortunes of a year in the life of a morris side, and their passionate relationships. Another Morris year revolves in Larksea. But beneath the weaving harmony of the dance, darker passions and frustrated forces are stirring. Why is Zoe flirting with magical forces on the seashore? Who is challenging the squire's Re-election? Can the scandalous rumours about secret affairs be true? Follow the internal chemistry of Larksea Morris with it's potentially toxic mixture of romance, dance and politics from the storms of winter to the glorious sunshine of MAyday morning.